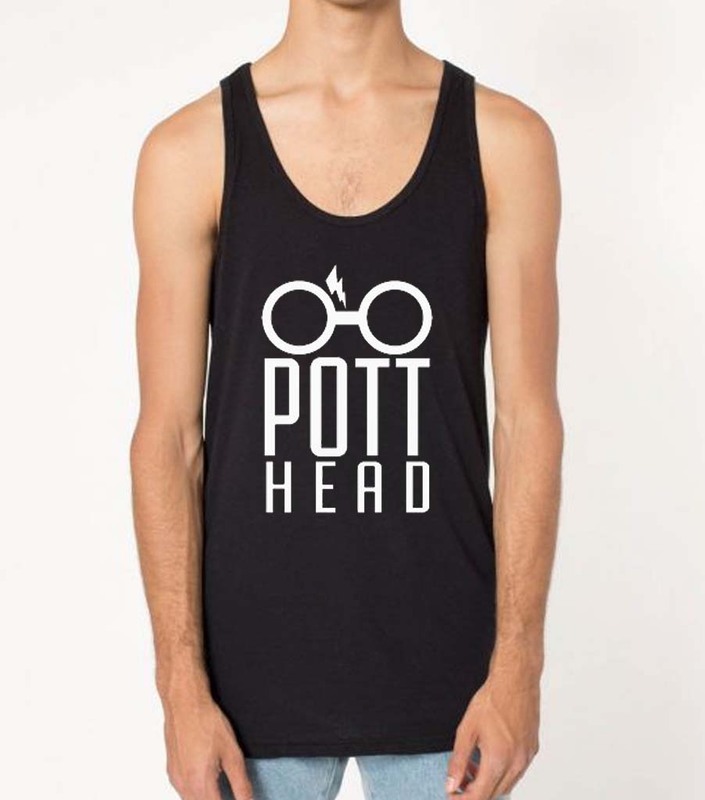 Harry Potter Pott Head Unisex Adult Tank Top, Hogwarts Tank Top, Harry Potter Expecto Patronum. If you not satisfied with item ( not as describe or broken), please contact us, we will exchange or refund your money. Before you claim for exchange or refund, Please give us some prove that item is not as describe, broken etc, by sent us picture to our email.